Google launched the iPad version of Google+ in the App Store yesterday. The app brings out several new exciting interface features for iPad users. 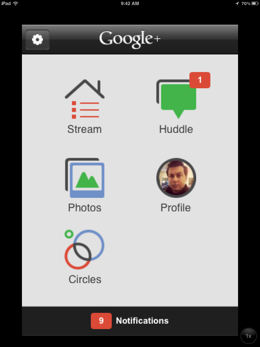 Google announced the Google+ app for iPad at its recent I/O conference. The iPad version is quite different from the Web version of Google+. The interface is stunning with bigger visuals and content boxes of different sizes . It organizes users’ circles in an intuitive manner. The Google+ iPad allows users to pinch and expand posts in the stream, enabling users to comment easily for the posts. People can use two fingers to drag a post from their stream to re-share it. Users can also upload instant photos to posts. The outstanding feature of the app is the Hangouts, where a user can start a video chat with up to nine friends at a time. 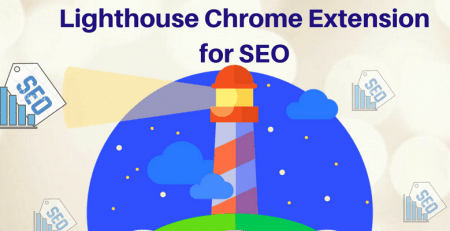 Users can turn a ring on or off for hangout notifications. The hangouts can be streamed to TV using AirPlay. 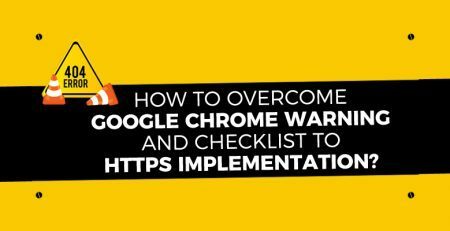 How to Overcome Google Chrome Warning and Checklist to HTTPS Implementation? Twitter’s 280 Character: How it Affects the Marketing Strategy & Is that a Boon for Marketers?